Do you work with Young Single Parents? Want FREE TRAINING for your organisation? 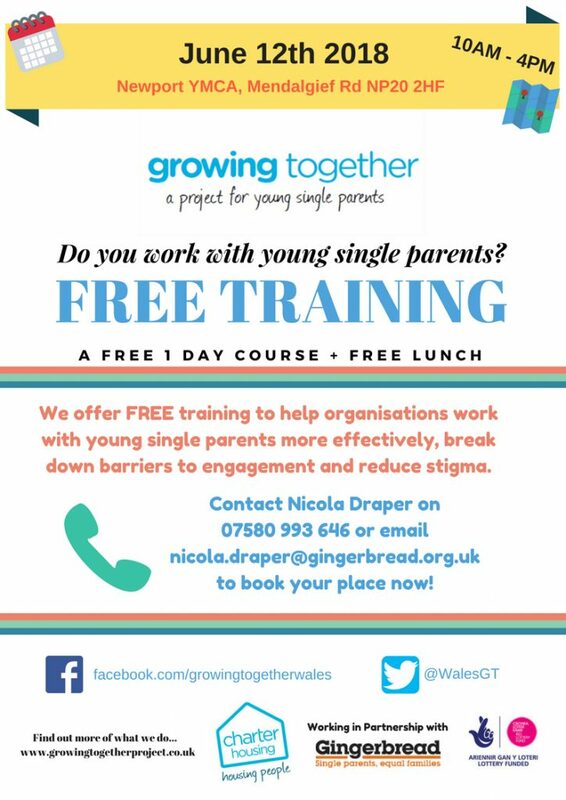 We offer FREE training to help organisations work with young single parents more effectively, break down barriers to engagement and reduce stigma.